Does draw weight for bow hunting African game out-weigh Kinetic Energy (KE)? Does KE out-weigh draw weight when bow hunting Africa plains game? 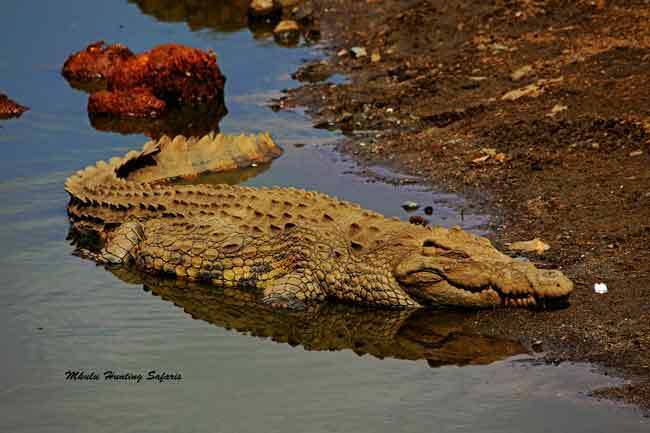 Fact of the matter is there are minimum draw weights associated if you want to go bow bow hunting African game. a minimum two bladed, steel cutting edged broad head of minimum 28 mm width (1,1”). With compound bows delivering more kinetic energy (KE) as they develop, the draw weight table below can be used as a guideline. 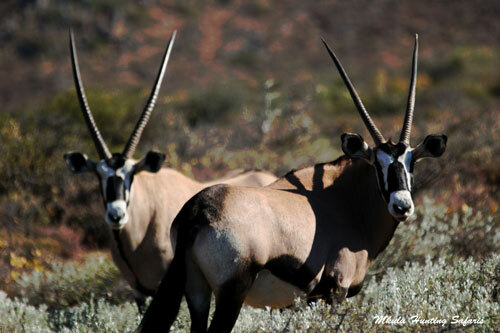 Bow hunting African dangerous game has strict legal prescriptions with regards to minimum draw weights. Below is a list of the recommended draw weights for Africa dangerous game. Please use the following as an accurate guideline for bow hunting African game. 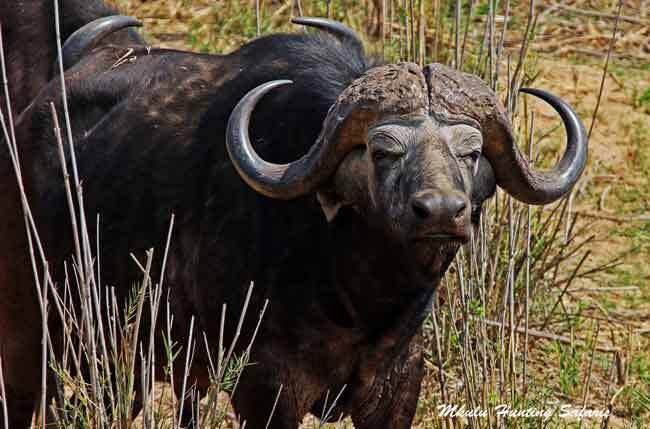 Never use a mechanical broad head for bow hunting Cape buffalo. The sheer body mass of a Cape buffalo will limit the penetration of mechanical broad heads to the extent the vitals will not be reached. You are welcome to use mechanical broad heads for bow hunting lions and leopard. 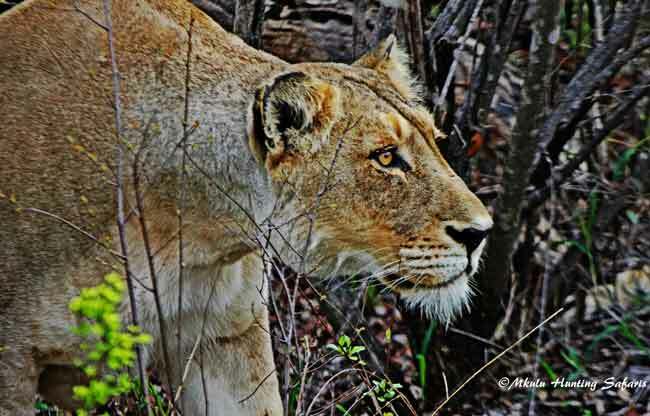 Lions and leopard are considered soft-skinned animals. 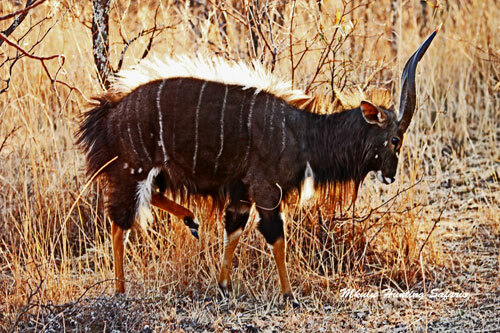 Bushbuck Draw weight 55 lbs. KE 50 ft / lbs. Duiker Draw weight 40 lbs. KE 40 ft / lbs. Eland Draw weight 95 lbs. KE 60 ft / lbs. Giraffe Draw weight 95 lbs. KE 95 ft / lbs. Impala Draw weight 55 lbs. Jackal Draw weight 40 lbs. 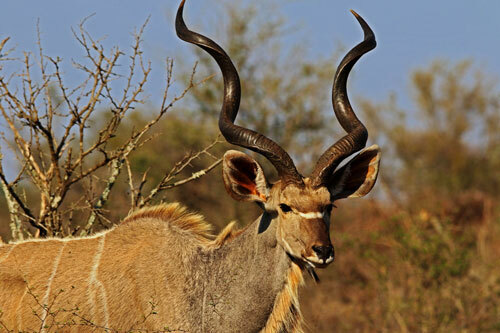 Kudu Draw weight 70 lbs. Ostrich Draw weight 55 lbs. KE 70 ft / lbs. Sable Draw weight 70 lbs. Steenbok Draw weight 40 lbs. Warthog Draw weight 55 lbs. Waterbuck Draw weight 70 lbs. The following table is an indication of the bow draw weights for bow hunting dangerous game in Africa in South Africa. Please note that it is illegal to bow hunt pachyderms (thick-skinned animals) in South Africa. The pachyderms you may not bow hunt are the African elephant and white- and black rhinos. bow hunting, bows with lesser draw weights can inevitably deliver more KE with more killing power. Please do not ignore draw weight completely, but use the following information as a guideline. Kinetic energy is the energy an object has due to motion. Below is a table to see which draw weight for bow hunting the African Big 5 is applicable to which animal.